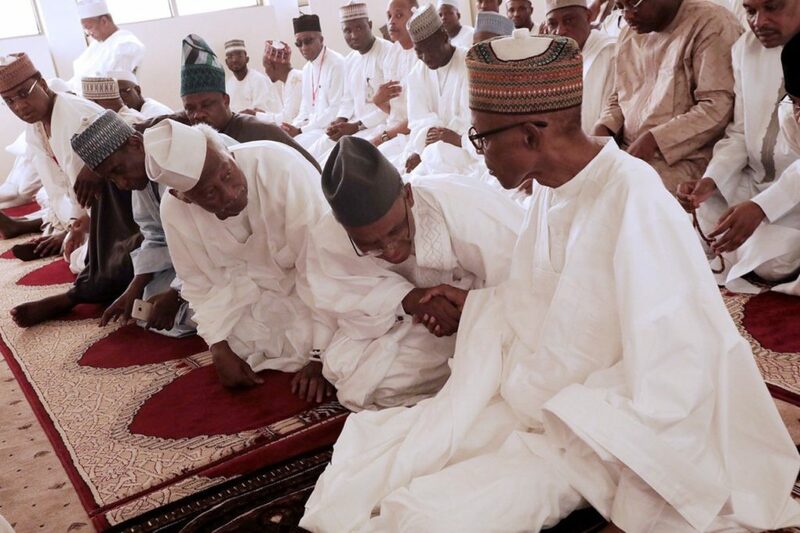 Nigeria Is Not A Muslim Organisation, CAN Warns President Buhari! Christian Association of Nigeria, CAN, Youth Wing and four other affiliated Christian unions including Youth Wing of CAN, YOWICAN, Arewa Christians Association, Concerned Professional Christians, All Para-Church Organizations, Nigerian Christians in Diaspora yesterday accused President Buhari’s administration of running Nigeria as a Muslim organization and neglecting the entire Christian faith. In a joint statement issued by the five Christians associations and signed by the National President of YOWICAN, Mr. Daniel Kadzai, the group said, 'the worse form of social injustice, terrorism, and religious bias is to deny Christian children their right to practise their religion despite the role of Christian Religious Studies in helping to shape the moral character and integrity of our children as future leaders'. The statement also reads, 'perhaps, it is in furtherance to its Islamic agenda that the APC government appointed the likes of Prof. Ishaq Oluyede, a known Islamist, who has never hidden his bias and prejudice against Christians, to head a most relevant educational institution like the Joint Admissions and Matriculation Board, JAMB. Despite the denial that the government is not slipping Nigeria into an Islamic country as evident from previous antecedents, Nigeria’s participation at the Islamic solidarity sports federation speaks volumes and confirms the obvious”.